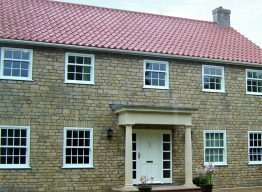 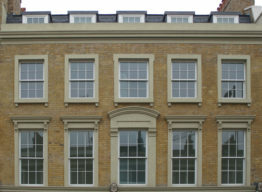 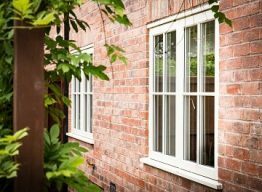 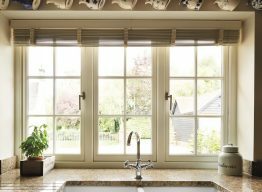 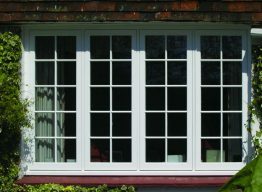 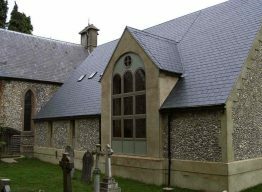 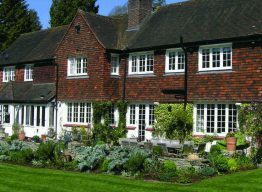 What are stormproof casement windows? 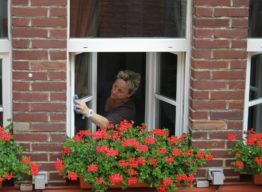 Home décor! 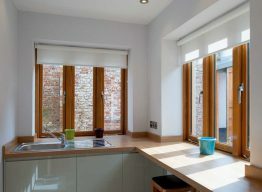 Why more and more homeowners are turning to timber. 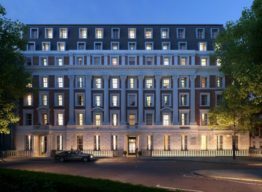 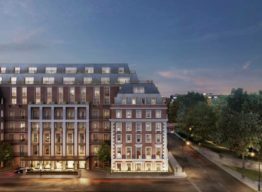 How are George Barnsdale helping to make Grosvenor Square London’s premier residential address again? 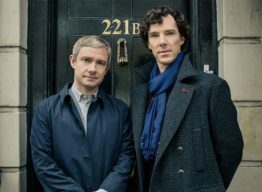 Where is 221b Baker Street?